[Part 2] Pronunciation and parts of speech. My name is Scott and I speak Esperanto. You can, too! Today I get into some of the nuts and bolts of the language, and start you on the road to learning it! 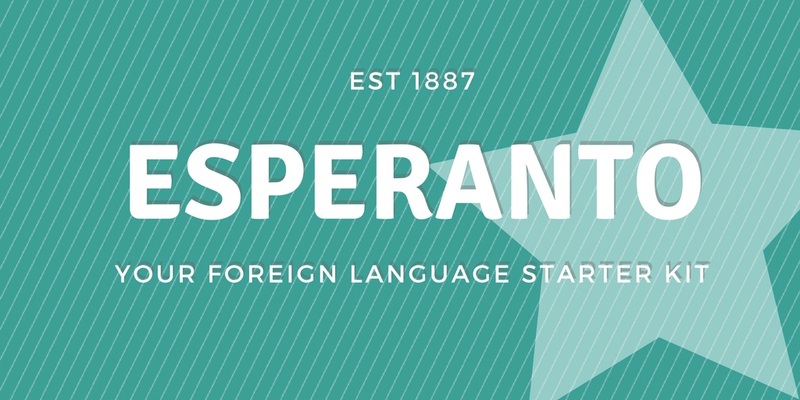 I was first attracted to Esperanto because it seems to have many of the same goals as the Open Source movement. When Dr. Zamenhof set up the language, he wrote what I think of as an "API" for other people to learn and build onto the language. He set up 16 fundamental rules of grammar which is still the unchanged basis of the language today. One of the most brilliant of the rules is #15: New foreign words can be introduced into Esperanto, according to the other rules of Esperanto. That way, we have words radio (radio), telefono (telephone), aŭtomobilo (automobile) – things that weren't around when Zamenhof created the language! Times change, and the language comes with it. If you're going to speak this new language, you need to learn how to pronounce things! Fortunately, in Esperanto, that is easy for us, because of two things. Esperanto is phonetic! That means every letter is only pronounced one way. That way, you can't really get into an argument whether something is pronounced JIFF or GIF! Also, Esperanto spelling bees can be pretty boring. Most of the letters are pronounced like their English or European language counterparts. So, a B is pronounced like an English B, a D is pronounced like an English D, and so on. There's a few surprises, but not many. "Hey, I thought these cute letters need some little hats!" In English, we have different ways of pronouncing some letters. For example, the letter C is differently pronounced in the English word "circle", one C makes an "S" sound, and another makes a "K" sound. In the English word "garage" we have a hard G and a soft G. Esperanto nails these down with only one sound per letter, then adds a few extra "hat" letters to make a few extra sounds. In the following chart, I'll leave out the letters that sound like their English counterparts, and I'll just focus on the letters that may have some ambiguity with the English. a Like the 'a' in "father"
c The soft 'ts' like in "prince"
e Like the 'e' in "bed"
g Always a hard 'g' as in "goggles"
i Like the 'ee' sound in "pizza"
j Like the 'y' sound in "fjord" and "Mjölnir"
o Like the long 'o' in "robe"
r Like a "European R" if you can do it, with the tongue doing a little trill behind the teeth. If you can't do this, don't sweat it too much, though. Do your best. Esperantists will probably forgive you! u The long 'u' sound as in "tune"
Note: There are no Qs, Ws, Xs, or Ys in Esperanto, unless you're talking about someone's name. For example, you'd still type "Willy Wonka" in Esperanto and then ideally advise someone how to pronounce it! As mentioned previously, we have some additional letters! ĉ (c circumflex) Like the 'ch' in "chocolate"
ĝ (g circumflex) Like the soft 'g' sounds in "George"
ĥ (h circumflex) Like the hard 'ch' in "loch"
ĵ (j circumflex) Like the French "buzzy J that sounds like 'zh'", like the 's' of "vision"
ŝ (s circumflex) Like the 'sh' in "shoe"
ŭ (u breve) Like the 'w' sound in "tower". Note that you'll almost always see the ŭ in combination with another vowel: aŭ, sounding like the 'ow' in "now", and eŭ, sounding like "ew", are the most common. Whew! If you've made it this far, good job! It's not as hard, in practice. Once you practice these sounds, it will be ... well, I'm not going to lie to you. Pronunciation in a foreign language is not easy! I still find my mouth stumbling over the Esperanto C and the Esperanto R. I just do my best, and nobody has ever mentioned it, though. Don't be too hard on yourself. English is my native language, and I still mess up pronunciation in it from time to time! When you pronounce an Esperanto word, put the emphasis on the second-to-last syllable. You can emphasize other syllables as you need, to make it flow better for you. There may have been something that caught your attention in the words above. Did you notice? Nouns end with the letter -o.
Adjectives end with the letter -a.
Verbs (infinitives) end with the letter -i.
Adverbs (not shown above) end with the letter -e.
This way, you can tell the part of speech of most words in Esperanto. Even more powerful: The part before the ending letter is considered the "root". 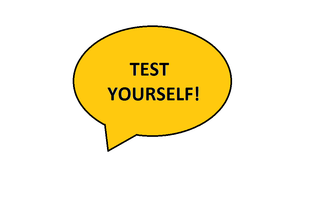 You can (generally) change the last letter of a word to change its part of speech! For example, if you take the word helpi, it means "to help". If you change the ending to an -o, you get the noun form of "help" - helpo. If you change the ending to -a, you get helpa, which would be the adjective form. So if you wanted to talk about a "help service", you might call that a helpa servo. You can even use an ending -e, to make a word perfectly fine in Esperanto which doesn't really have an English one-word meaning, but means something like "with help" in English. Further, you might see the word servo which I used as the Esperanto word for service. You could extrapolate that to the verb form of "to serve" by dropping the -o, and adding the -i. To serve is servi. Earlier in the lesson I taught you the noun telefono, but you can easily make that into the verb form, telefoni. Easy-peasy! Every time you learn one word in Esperanto, there's a bunch of words you learn with it! 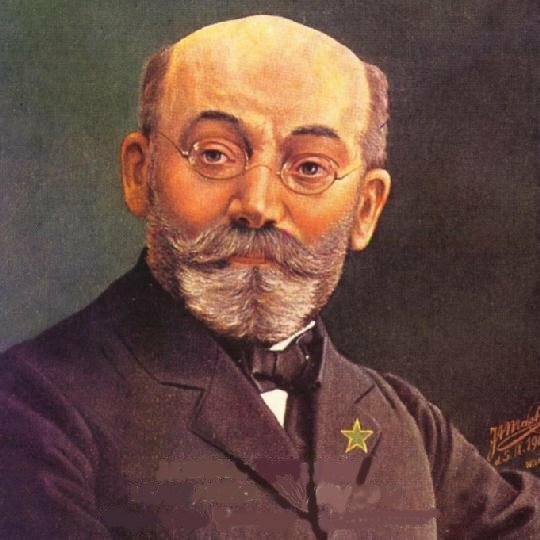 We will further unlock the amazing power of Esperanto roots in the next lesson. Stay tuned! Part 1 in this series. I'm translating the Steem interfaces to Esperanto. You can help by rating my translations! I'm a parti-time professional magician and mentalist! Hire me! And join me in @adsactly, @steemgigs, and @steemfreelancers ! Esperanto head-picture, by me. CC-BY. Asking for upvotes in a comment is frowned upon and generally considered bad manners. You risk getting flagged for behaviour like that.